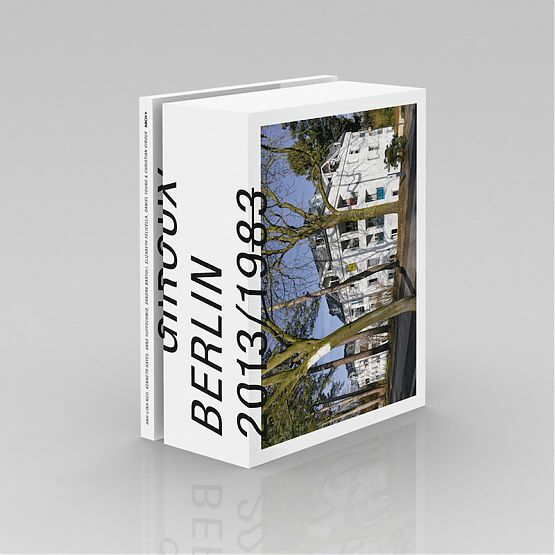 The Or Gallery and Or Bookstore are pleased to present a launch for the artists’ book Berlin 2013/1983, by Canadian artists Daniel Young and Christian Giroux. Young and Giroux will be joined in conversation with Scott Watson at the Or Gallery on February 8, 6-8PM. 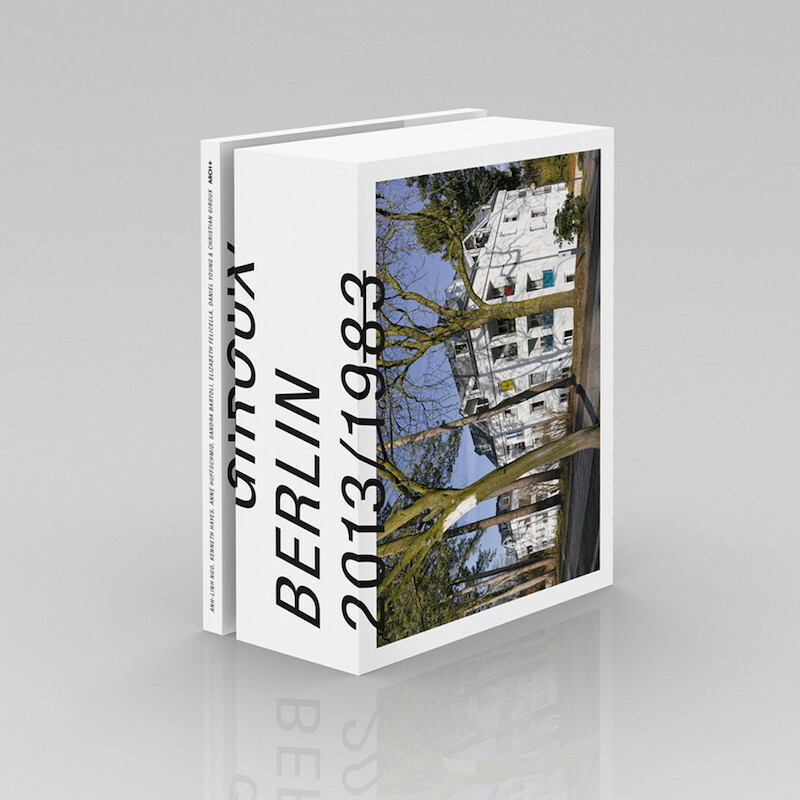 Berlin 2013/1983 is an attempt to answer two interrelated research questions: what does one year of new building construction in a city look like, and how does this contemporary city compare to that of a generation earlier? Berlin is an intriguing case study, not least because of the changing geo-politics altering the urban fabric of both East and West Berlin. With encyclopedic pretension, the artists attempted to document every building completed in Berlin in 2013 presented alongside buildings erected one generation (approximately 30 years) earlier. Devised as an imaging machine to destroy other images, Berlin 2013/1983 counteracts the usual Berlin narratives in its analytical approach and presentation of its 784 building “pairs.” The artists began by photographing subjects at the northwest edge of the city and then traced a path that covers the entire urban area by zig zagging east and west following a boustrophedonic (as “the ox plows”) pattern, a process that began in February and ended in May of 2015. Rather than emphasizing a historical (centralized) or a modern (radial) urban development, the project’s radically democratic form gives the periphery of the city the same value as the centre. The iconic buildings of Berlin-Mitte are only found in the middle of the book and are lost among the sheer abundance of images of new suburban structures within this non-hierarchical inventory of architectural form, format, and function. Inspired in part by the tradition of conceptual photography projects dedicated to architectural knowledge, Berlin 2013/1983 was conceived as a rigorous dérive and is a radical addition to the architectural discourse and published guides to buildings in Berlin. What was devised as a materialist case study in the political economy of construction of our contemporary moment—and of the just recent past—develops into a study of a local vernacular unfolding over time.